Entering your learners' world and understanding what they do or are expected to do after they complete your training, will help you develop the appropriate strategy and content. For visual learners, show movement on screen every 3-5 seconds. Use visuals to reinforce the concept or idea. For auditory learners, include audio into your content. Use images of people having conversations to act out a role play scenario. For kinesthetic learners, make your content engaging and interactive. Gone are the days of wordy PowerPoint presentations. Learners want just in time, informative and engaging nuggets of learning. Bite-sized nuggets make learning more manageable. 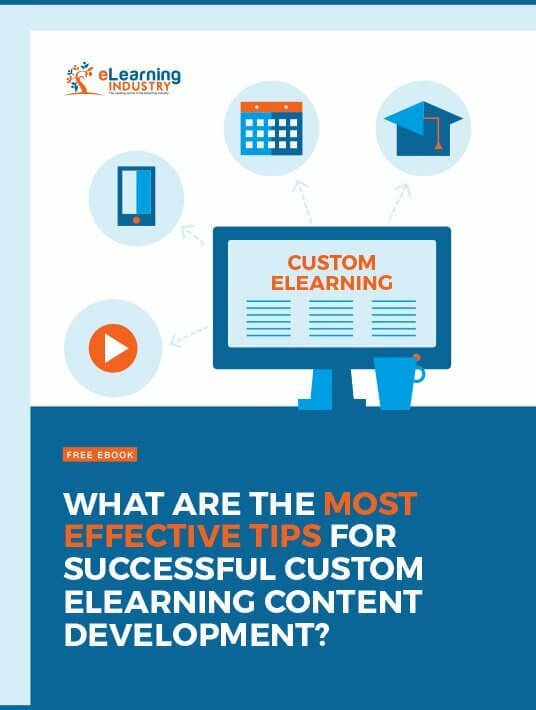 It could be a video, eLearning module or online article. We are always learning. Who doesn't love to play games! Gamification is popular with all generations and learning styles. Make your content so engaging that it makes learning fun and they want to come back for more. True or False, and Multiple Choice questions are fine but a little too easy. Think of other creative ways to test your learners' knowledge. Maybe a drag-and-drop question, or a matching question with images. Why not a scaveger hunt! Creating branching scenarios is a great way to get your learners think. The way they answer will send them on a different path. Branching scenarios will let your learners practice their skills in realistic scenarios. With today's rapid development tools, it takes no time at all! There is something about seeing that hand draw images and text on a whiteboard. It engages the learner and they love it.